What makes a sushi knife different from regular knives is that it’s designed to make clean cuts of sushi dishes. Yes, clean in the sense that minimal effort and pressure is exerted and yet – a sushi dish is sliced perfectly. And so, if you’re regularly making sushi and still using an ordinary knife, it’s time to up your game and use the proper tool for this task. Because really, you’re only disrespecting a sushi when you stray away from the traditional way of preparing it. In this post, I will give you a guide on how to choose the best sushi knife for your needs. I will also provide you with a Top 5 list of the best sushi knives today. I have looked through A LOT of sushi knives, believe me, so that I could help you narrow down your choices to only five. Which is the Best Sushi Knife? Sushi knives are unique as they’re specifically intended for cutting sushi. Listed below are some points to remember when dealing with this type of knife. The most popular type of sushi knife is single-beveled (there are double-beveled, too). This simply means that the knife’s blade is only sharpened on one side. Knives called Yanagibas are single-beveled knives – and they’re popular as sushi knives. Sushi knives are created to be long. Their blades can be as long as 11 inches or more. Length is important in sushi knives because the process needed for cutting sushi is different from cutting other types of food. 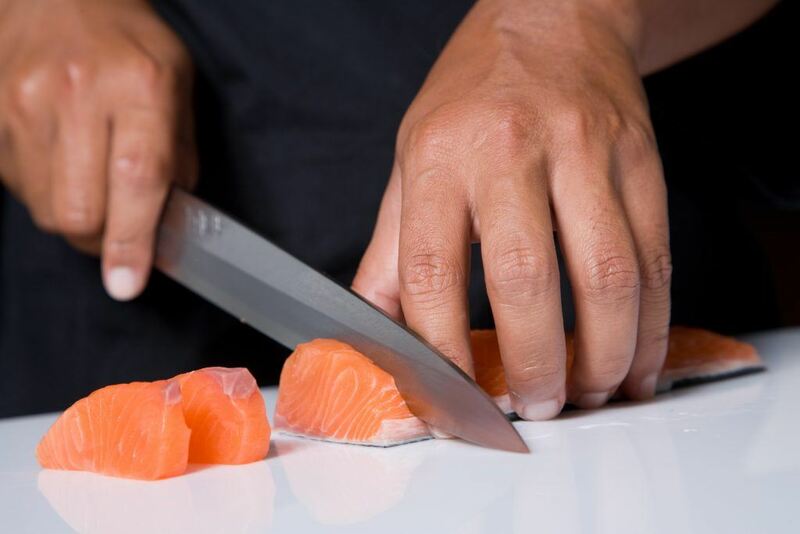 You don’t cut through sushi using a sawing motion – instead, you simply make a cut on the surface and pull the knife back to complete the task. As sushi originated from Japan, the best sushi knives are typically made in Japan and made by Japanese craftsmen. The sushi knife should have nonstick blades. Sometimes, having holes as design on the blade works for this purpose as the blade won’t stick to the fish meat while cutting (because of the process of aeration). Knives are typically multipurpose, so that you can use them for preparing different types of food without causing any damage. In the case of sushi knives, you can go for models that can also be used for sashimi dishes. And if you want to use the knife to cut other types of meat, look for those models that can do so. When looking to buy a sushi knife, go for a unit that uses stainless steel blade. Stainless steel won’t rust, and it’s easy to maintain as well. Quality is always important, especially in a knife. Surely, you don’t want it to break while you’re using it, right? Therefore, invest on a good product (the best your money can buy). 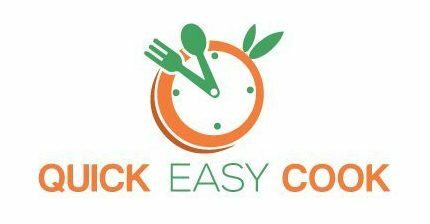 Easy to use – knives that are lightweight and balanced are easy to use and won’t cause hand fatigue. Comfortable – Aside from the weight, the knife’s handle should also be comfortable enough to hold on to. Versatile – Most gadgets and tools are made for right-handed people. If you’re left handed, make sure that you choose a product that works for you. Your search for the best sushi knife in the world has come to an end. Just check out these Top 5 products and choose the model that suits you best. Yes, this model of Kitchen + Home sushi knife also works as a multipurpose knife. Therefore, you can use it to cut sushi as well as meats, vegetables, cheeses, etc. Measuring 8 inches long (the blade), it’s designed to slice sushi in one go. And since it’s made of stainless steel, it will maintain its sharpness for a really long time. 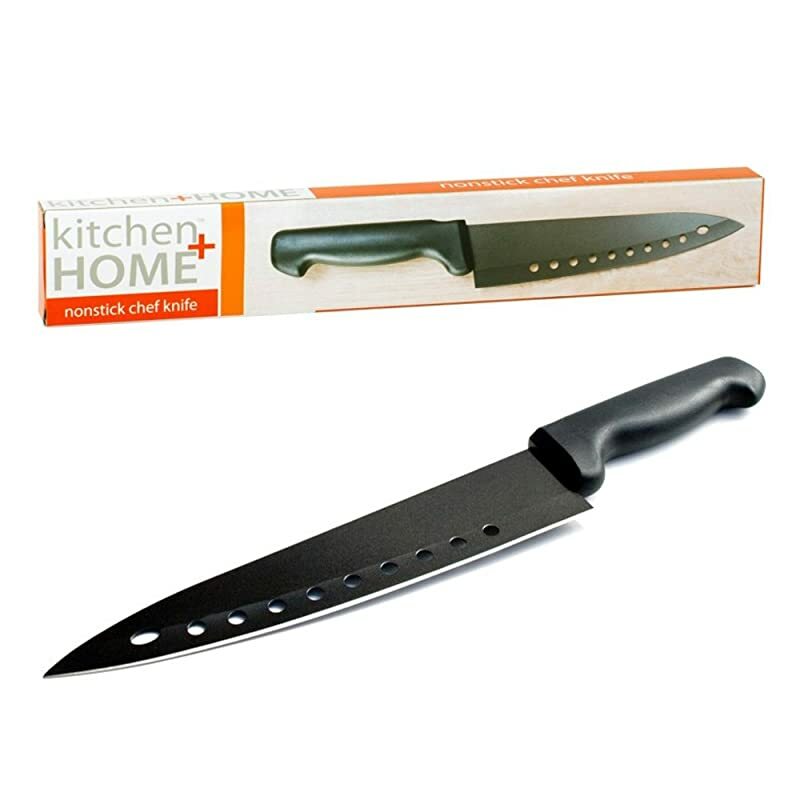 This model also comes with a non-stick blade – which makes cutting through food even easier. Having an aerated blade design also reduces the chances of having objects stick to it during the process of cutting. Please note that while this knife is dishwasher safe, hand washing it is still recommended. Really, you need to take good care of your knife (any knife, actually) to make it last long. Multipurpose – Its blade is long enough to cut through sushi meats and other types of food as well. 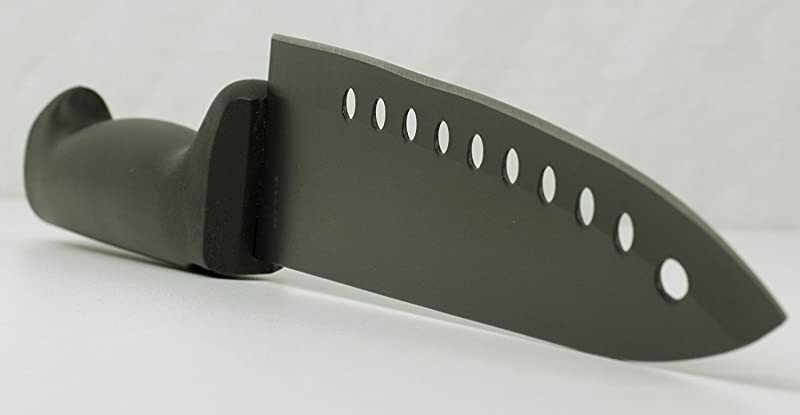 Design – It comes with vents that provide aeration when slicing through food – this minimizes the chances of having food stick to the knife while cutting. Quality – For the price, you’re getting a really good quality knife. Stainless steel blades – It uses corrosion-resistant materials for the blade. Looks – This is a pretty knife. Short tang – You can tell by the short handle that it’s designed to have a short tang – therefore, only use it for light cutting jobs (no chopping, please). Durability – In spite of being a multipurpose knife, it really can’t handle very demanding jobs. 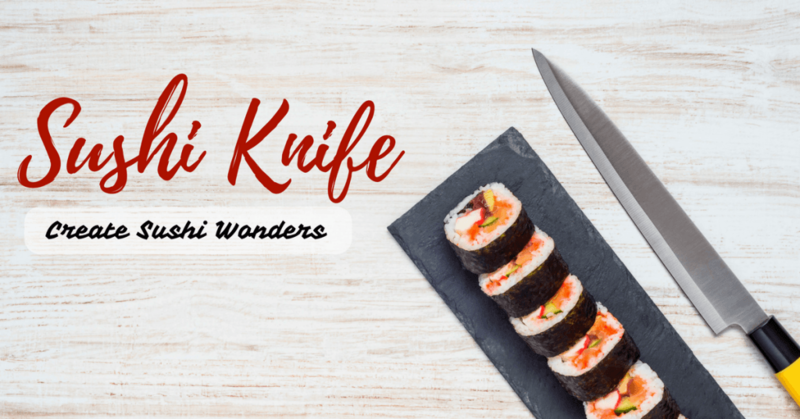 If you are on a budget and just want a sushi knife for home use, this model will surely work well for you. It’s a cheap sushi knife, but it’s well-built and durable. Take care of it and only hand wash it – and this unit can last for a very long time. Made in Japan, this 8.25-inch long sushi knife makes use of authentic Japanese blade style. As a Yanagiba knife, it’s a single-beveled knife – therefore, only one side of the blade is sharpened. Since the blade is made of high carbon stainless steel, its sharp edges can be retained for a very long time (with proper use, of course). As for the handle, it’s made to look simple. However, it’s made of polypropylene materials, bamboo powder, and antibacterial agents to ensure food safety. Quality – This is not a cheap knife, but its quality makes it worth the price. Easy to use – Equipped with a sharp blade and a unique design, it’s specifically useful for making thin slices of sushi. Construction – It’s solidly built from the handle to the tip of the blade. Comfortable to use – The knife is light to hold with an ergonomically designed handle. Versatile – In spite of being a single-beveled knife, both right handed and left handed people will find this model easy to use. Not a multipurpose knife – Don’t expect this knife to work well in cutting thick meats. Quite expensive – This imported knife (from Japan) is quite pricey compared to regular sushi knives. If you are looking for an authentic Japanese sushi knife that’s affordable, make this as one of your options. It’s made of high quality materials, easy to use, and durable as well. This model can very well be considered as the best Yanagiba knife today. Just remember to hand wash it as much as you can (even if its dishwasher safe) as this will prolong its life and maintain its beauty. Handcrafted in Japan and not mass produced like other types of sushi knives, the Yoshihiro Shiroki chef knife could very well be every sushi chef’s dream come true. Yes, it’s for professional use, and entry level chefs will surely find it easy to use. Made and forged using high carbon steel, its blade is already sharp out of the box. However, sharpening it with a Japanese whetstone will make it even sharper. 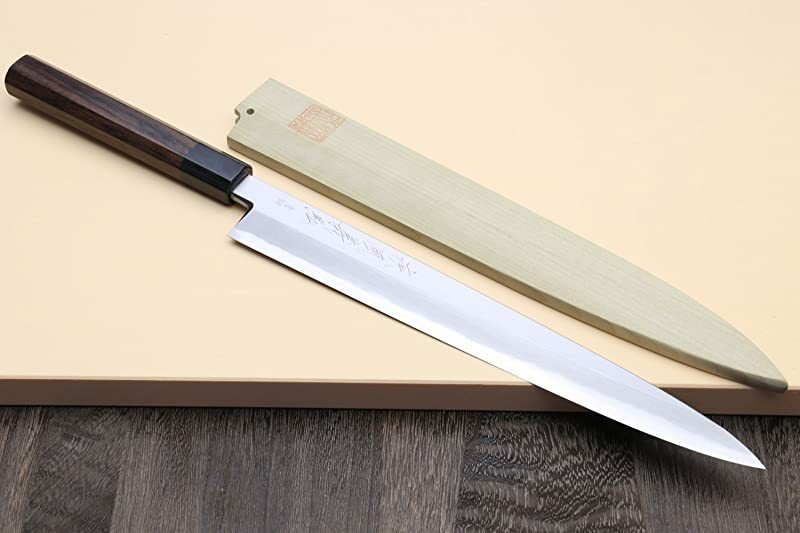 Equipped with a long blade (9.5 inches, to be exact), this makes cutting sushi fast and trouble-free. Even its handle is handcrafted by professional craftsmen – and the Magnolia wood material makes the handle not only pretty but easy to grip as well. Well-balanced – It’s light and balanced for easy use when slicing through sushi dishes. Quality – This model is a high-quality sushi knife. Long blade – Having a long blade ensures steady, uninterrupted slicing. Sharp blade – Cutting thin slices of fish meat is fast and easy. Looks – It’s a good-looking knife. Expensive – This professional sushi knife is really quite expensive, it can be considered an investment. Caring and maintaining – Without proper care, this knife can get dull and stained. There’s no question about it, this is a pricey knife – but its quality makes it worth it. If you’re serious about getting one of the best sushi knives around, consider this as one of your options. However, be prepared to care for it – hand wash it and oil it before storing in order to maintain its sharpness and good looks. Equipped with a 9.4-inch long blade, this double-edged Masamoto sushi knife is tough and versatile. Its design is also pretty, while it uses a sturdy handle that’s made of composite wood. 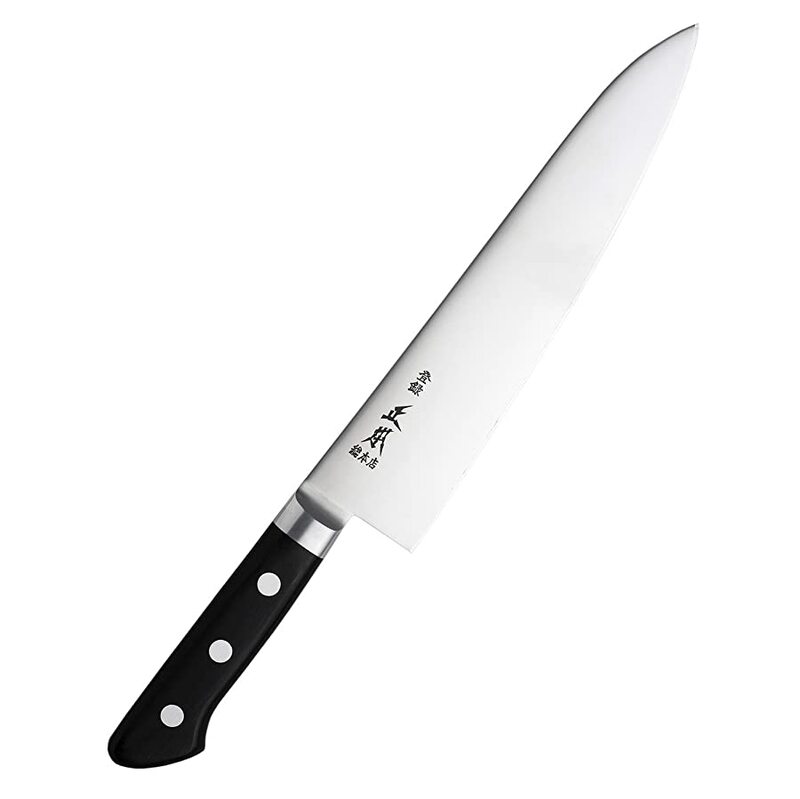 Sushi chefs and general chefs can make use of this knife – the edges just need to be sharpened accordingly. As blade is really important in a sushi knife, you will be glad to know that this model uses a type of steel that’s stain-resistant. Therefore, it’s easier to maintain and care for than other types of sushi knives. Weight – It’s lightweight and easy to use. Powerful – This model of sushi knife comes with a really sharp blade that can easily cut through sushi without any effort at all. Beautifully made – It looks good and even comes with Japanese writings. Easy to maintain – The blade on this knife is made from stain-resistant materials. 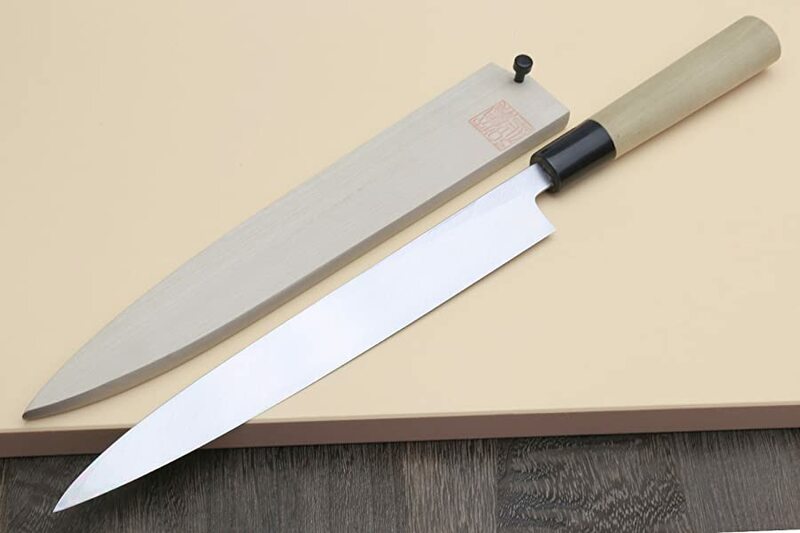 Long blade – Sushi knives with long blades are highly effective in cutting thin slices of fish meats. Expensive – This model of knife is indeed very expensive. Care and maintenance – In order to maintain its sharpness, you need to regularly sharpen the knife. Should you decide to invest in this very expensive knife, know that you’re getting your money’s worth. 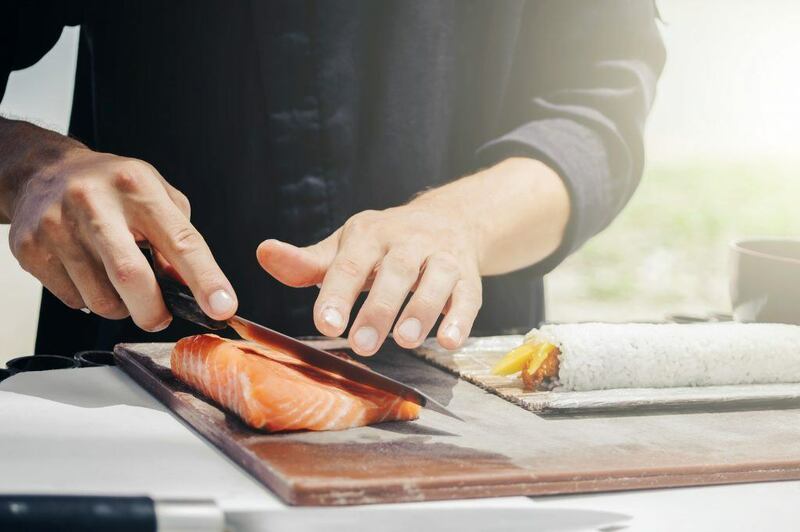 So, whether you are a professional sushi chef or just a sushi lover, consider this as one of your options when shopping for the best sushi knife. Handcrafted by professional knife makers in Japan, this model is by far the longest knife in this Top 5 list. And as you very well know, the length of the blade is extremely important for sushi knives. This particular model of knife is forged using blue high-carbon steel – the result is a blade that can be really sharpened. Since this is a true Japanese knife, however, only Japanese whetstones are recommended to be used when maintaining it. Like traditional sushi knives, this unit also comes with a single-edge blade. 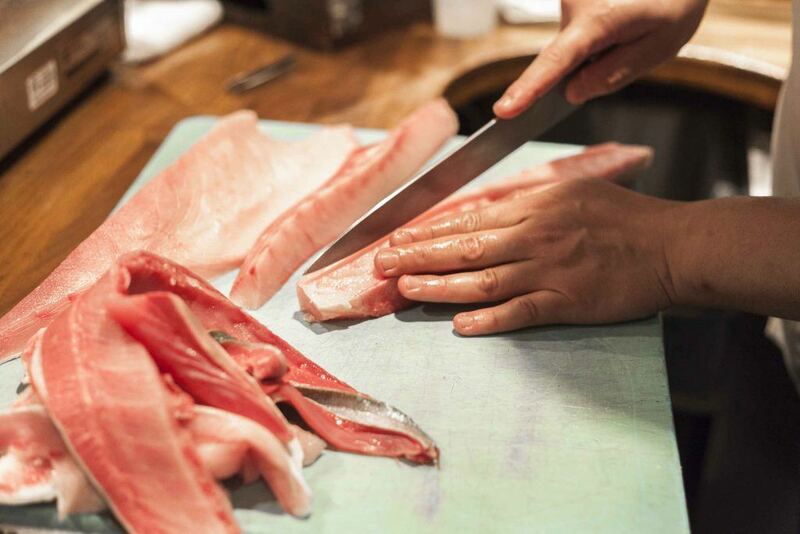 Still, it only requires you to glide it along fish meat to make a cut (no pressure required). Easy to maintain – Cleaning and maintaining the knife is easy. Just hand wash it using mild soap and water. Good balance – Using, sharpening, and slicing through sushi can be done easily and effortlessly. Aesthetics – It’s nice to look at. Quality – The steel on the blade and the handle are made from high quality materials. Even the construction is good. Long blade – It’s long blade makes cutting through fish meat really easy. Very Expensive – This knife is expensive because it uses high quality materials and comes with good craftsmanship. Maintenance – When not properly maintained and sharpened, it will form rust and lose its beauty. If you’re looking for a really long sushi knife, this model would make for a fine choice. It’s quite expensive (it’s the most expensive sushi knife on this list), but it’s professional-grade and built to last for a very long time. For an all-around sushi knife, I would suggest going for the Kitchen + Home nonstick sushi knife. It comes with a long, stainless steel blade and it’s very affordable. It’s one of those multipurpose sushi knives that can also handle cutting other types of meats, fruits, vegetables, and cheeses. Now, if you really want to choose a high end Japanese sushi knife, you can buy the Yoshihiro sushi knives included in the Top 5 list I presented above. Yes, they’re very expensive, but they’re really well-made. These models are imported from Japan – where each piece is individually handcrafted for perfection (not mass produced). For more knives like satoku knife, carving knife, bread knife, butcher knife, electric knife, click here to see more cutlery & knife.